The After School Program Ministry at Sixty-First Avenue United Methodist Church provides tutoring for children in the Nations neighborhood. 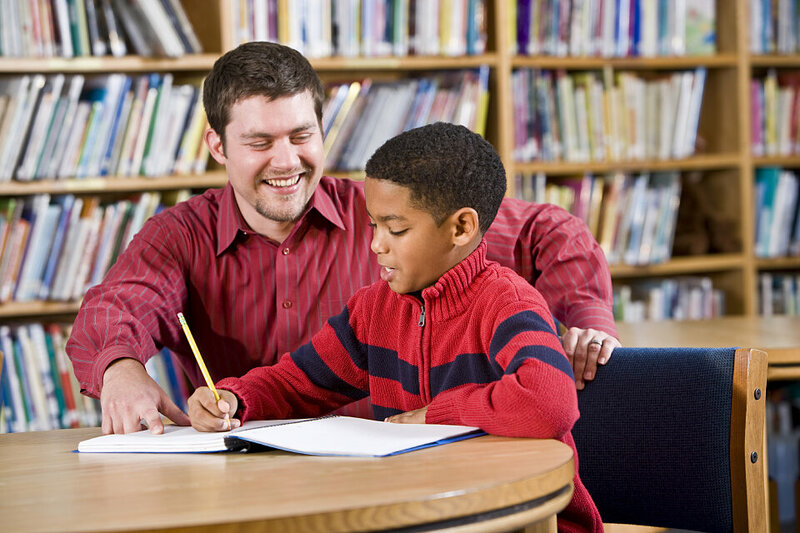 They are in need of mentors to help with homework, math, and reading on Tuesday, Wednesday, or Thursday from 4-5:30 p.m. If you are interested in volunteering, contact Nita Haywood, Director of Children, Youth, and Family Ministries at 615.292.7184. Sue Ishee is a regular volunteer and would love to tell you about this meaningful and rewarding volunteer opportunity. You can contact Sue at sue.ishee@promiseforhaiti.org.